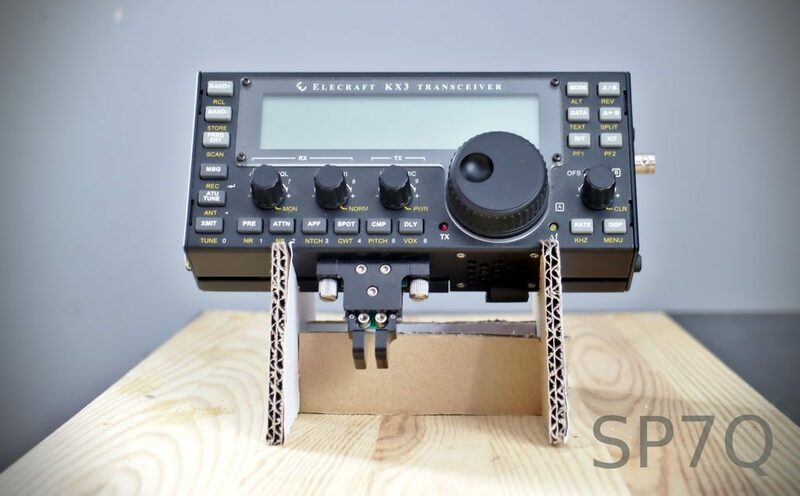 Many thanks to Tomasz Pabich (SP7Q) for sharing his simple Instructables project for the Elecraft KX3: a cardboard stand. I love how simple and affordable this project is! Thanks for sharing, Tomasz! 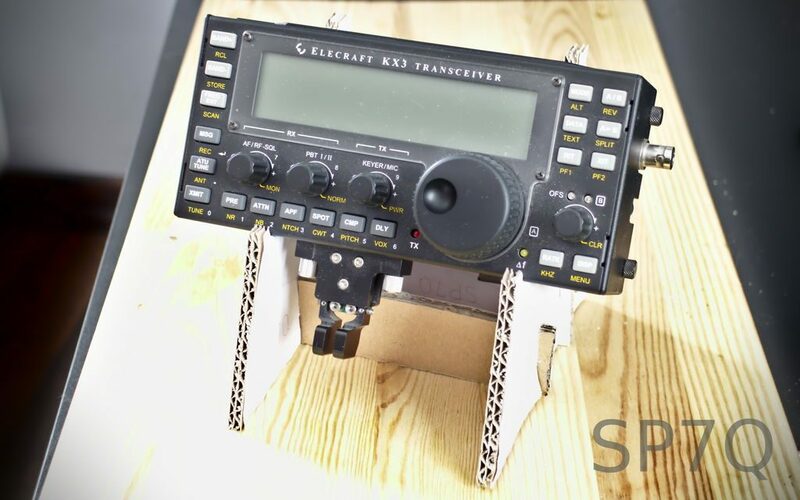 This entry was posted in Homebrew, News, QRP and tagged Elecraft KX3, Tomasz Pabich (SP7Q). Bookmark the permalink.